Gøtzsche brought up an interesting point which even the FDA has yet to address. He used the word “violence” in connection with taking antidepressant medicines. 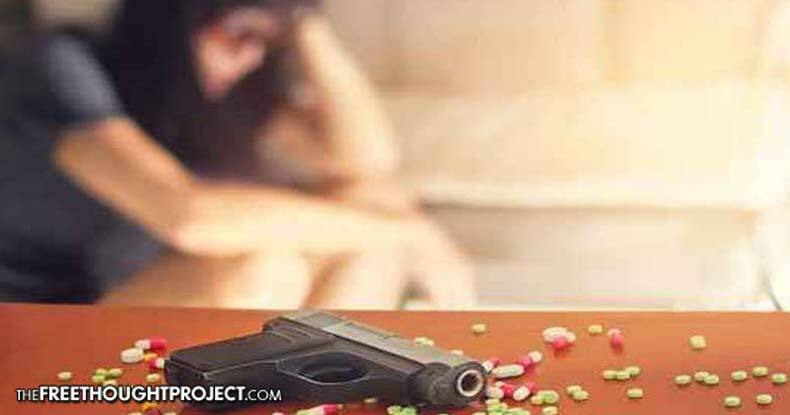 The subject of violence, murder, and even mass murder correlated to antidepressant use was covered quite extensively in Dr. Ann Blake Tracy’s book “Prozac: Panacea or Pandora? the Rest of the Story on the New Class of SSRI Antidepressants Prozac, Zoloft, Paxil, Lovan, Luvox & More.” Tracy detailed numerous cases of homicide and mass murders which she contends is related to antidepressant use. Omar Mateen, the Pulse nightclub shooter may have been taking psychotropic drugs and was suffering from psychosis in the days leading up to the nation’s most deadly mass shooting, according to a Reuters report. Witnesses who may have known he was taking the medicines were reportedly asked by the Feds to stay quiet about the matter. As TFTP reported, “More than half of the suicide attempts and suicidal thoughts had been misrecorded as ‘emotional instability’ or ‘worsening of depression.’ In summary trial reports from the drugs giant Eli Lilly, suicidal attempts were missing in 90 percent of cases.” In other words, Eli Lily, allegedly, whitewashed their data, to cover up the dangers of SSRIs and bring their deadly products to market, all done with the blessing of the FDA.